Turbulence Ahead: Boston or Birmingham? 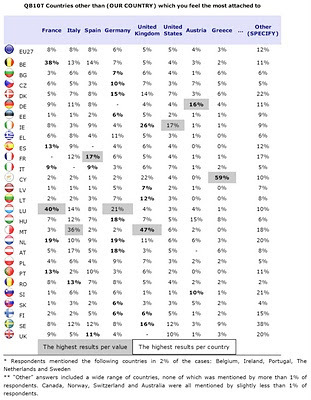 A fascinating new Eurobarometer report answers the key Irish political question: 'Boston or Berlin'? Or perhaps I should say it rephrases it: 'Boston or Birmingham'? 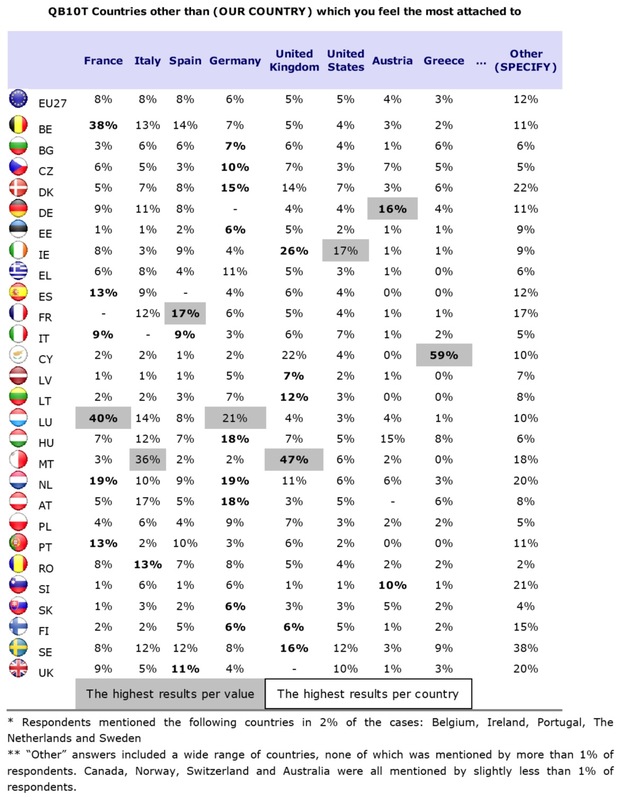 The table below is from a report on European identity - called 'New Europeans' - which asks among other things which other countries people in Europe identify with, other than their own. Only 4% of Irish people 'feel most attached' to Germany (and only 6% feel attached to Germany in the EU as a whole), but one in four Irish people feel most attached to the UK (47% in the case of the Maltese - it must be an ex-colony thing I guess). 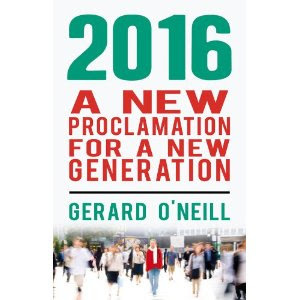 Does Ireland Have A Future?